If you are interested in taking part in Inspiring Schools - Explore, please contact Anna Derricourt at anna@imaginate.org.uk or 0131 225 8050. There are places for fifteen primary schools and places will be allocated on a first come, first served basis. Download Schools info sheet here. In Aug-Dec, schools will receive an in-school production from Theatre in Schools Scotland, specially curated by Imaginate and The National Theatre of Scotland for its artistic quality and relevance to the CfE. The show will be performed twice in the day to enable as many pupils to watch it as possible. Schools will be able to choose from a range of shows by some of Scotland’s leading performing companies. These shows cover a range of subjects and age ranges, and are created with school audiences and buildings in mind. In Jan-March, teachers from across the 15 participating schools will take part in a CLPL day led by an experienced artist-educator. This training will equip teachers with the skills to help their pupils reflect critically on live performances, developing their confidence and skills. It will also connect teachers with a network of peers who are interested in developing the performing arts in their schools. 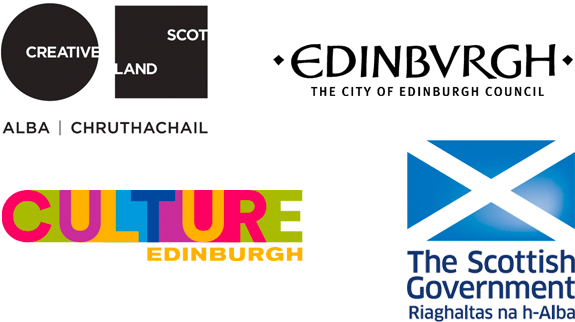 Finally, at the end of May, pupils will attend a performance at the Edinburgh International Children’s Festival. The Festival presents the world’s best theatre and dance for young audiences, reflecting many different artforms, cultures, and ways of interpreting the world. Across three years, this ground-breaking programme will enable schools to experience a broad range of theatre and dance, both within their own environments and as part of a large international festival, all at a very discounted rate. Imaginate staff will work with teachers at each stage to ensure that each school’s needs are being met. Total cost per year is £800 + VAT (less than £3 per pupil for the whole year). 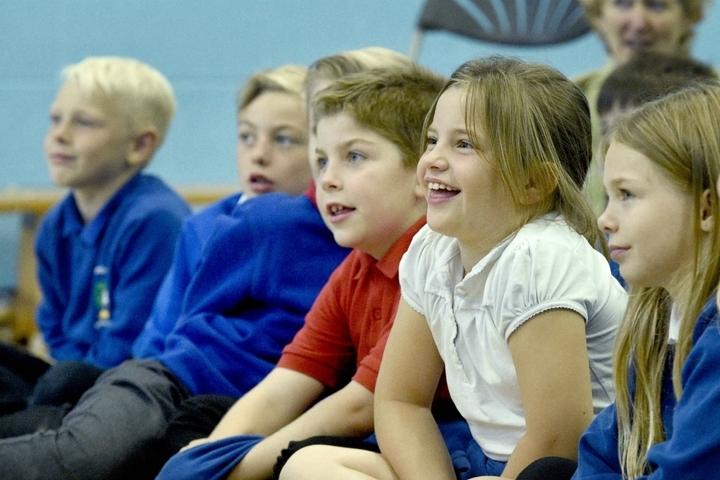 The project is heavily subsidised by National Theatre of Scotland and Imaginate (thanks to funding from Scottish Government and City of Edinburgh Council) with schools paying only a fraction of the real cost of £1,360/year.